Awesome Back to the Future Style Hoverboards Will Soon Be Available for Consumer Purchase, with a Helping Hand from 3D Printing. We are one month into the year 2015, and despite predictions made by writers Bob Gale and Robert Zemeckis in their 1985 Back to the Future we have yet to lay eyes on an actual working hoverboard. If you recall, Michael J. Fox’s character, Marty McFly’s preferred get-away vehicle in the film was a skateboard-like contraption which floated on a thin layer of air rather than relying on wheels for its movement. Even today such a vehicle seems nearly impossible, but after speaking with a man named Greg Henderson, CEO and Co-Founder of Arx Pax, parent company of Hendo Hoverboards, my opinion has drastically changed. Not only is Henderson constructing an actual hoverboard, but he and his team want to begin shipping the very first unit this year. And despite the skeptics who are out there, 3D printing is playing a major role in the speed at which Arx Pax is able to move forward with their plans. 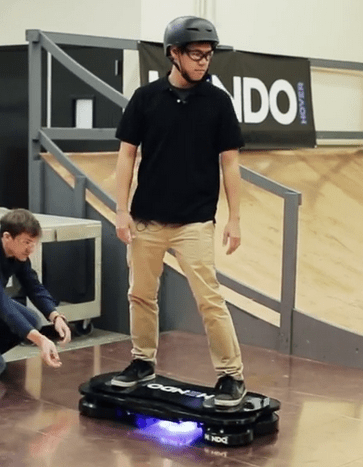 A major Kickstarter success at the end of last year, raking in over $510,000, Arx Pax’s hover engines which will power their Hendo Hoverboard are more than just amazing. The company is making tremendous progress leading up to the expected October 21, 2015 launch date (Yes this is the date in which Marty McFly arrives in the Future in Back to the Future). 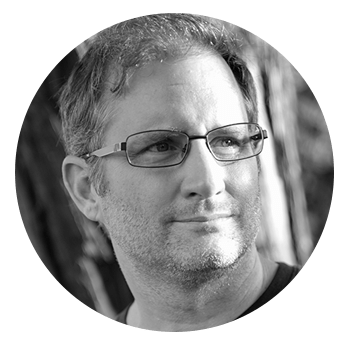 This progress, as Henderson tells us, is sparked primarily by their use of 3D printing, a technology that he seems to be as excited about as we are here at 3DPrint.com. I asked him where his company would be if he did not have access to 3D printing. The company’s first printer was a 3D Systems-made CubeX. From there they purchased a MakerBot Replicator, which they have put hundreds upon hundreds of hours of print time on already. Recently they acquired a printer from Ultimaker, which Henderson feels has really been a benefit to the company because of its high resolutions, and ability to provide near-exact dimensions when needed on the fly. The company is primarily using PLA in their printers, and Henderson informs us that he hasn’t seen any real benefit to ABS beside finish appearance, which they are not concerned with at this time. During the company’s prototyping of the hover engine’s components they experimented with outsourcing parts to other companies as well, but in the end they found that 3D printing the parts in-house was the way to go. It has enabled them to think about problems in new ways, which according to Henderson is particularly exciting when creating a new industry. As for whether we will eventually see end use components within the actual hoverboard later this year, that is doubtful. However, Henderson tells us, there are certain one-off pieces that they are selling right now, or would consider selling, which are entirely appropriate to 3D print and are individually customizable. 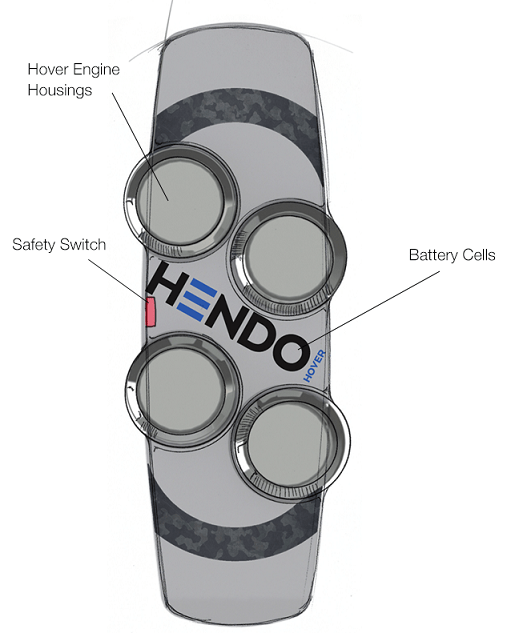 If you were one of the backers of the Hendo Hoverbord, then Henderson has some good news that you will like to hear. As of now, the company is on track to meet their deadlines, and several additional prototypes have been constructed since the end of their Kickstarter campaign. These prototypes feature different engine characteristics and configurations, almost all of which include 3D printed components. He wants his backers to be pleasantly surprised and ultimately provide them with more than what they are expecting. I will be waiting eagerly to see just what Henderson and his team bring forth by year’s end. How about you? Disucuss in the Hendo Hoverboard forum thread on 3DPB.com.